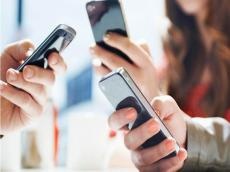 Azercell Telekom LLC, Azerbaijan’s mobile operator, has canceled its decision to raise prices for SMS in the company’s tariff packages, the company said in a message May 16. The decision to increase the cost of SMS starting from May 15 in all tariff packages was announced by the company on April 14. The company planned to introduce a single tariff, where sending each SMS would cost 0.05 manats. Presently, the cost of SMS in various tariff plans (both prepaid SimSim tariffs and postpaid tariffs) varies within 0.02 – 0.03 manats.